Purdue University is proud to be one of a select group of partner colleges and universities affiliated with the Stamps Family Charitable Foundation to provide not only scholarships to high-achieving undergraduate students, but also assist in providing access to a variety of academic enrichment opportunities. Thanks to the generosity of Roe and Penny Stamps, Purdue established the Stamps Scholarship in 2011, with the first awardees beginning their enrollment in the fall semester. At Purdue, students who are selected to participate in the Stamps Scholars Program are among the country’s top students, distinguishing themselves academically and as leaders in their communities. 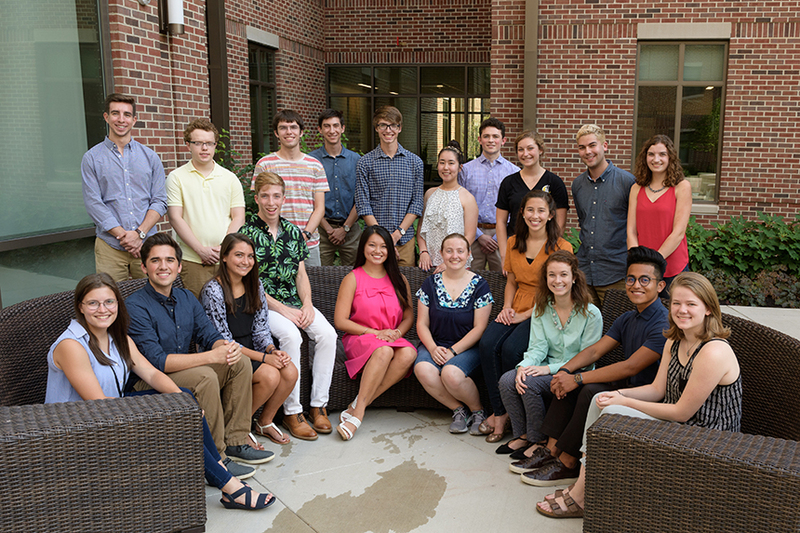 Purdue Stamps Scholars enroll in the Honors College in addition to their home disciplinary college. At Purdue, the Stamps Scholarship covers the full educational costs of a bachelor’s degree and provides up to $10, 000 enrichment funds to cover expenses for summer research internships, professional academic conferences to present research poster, Purdue study abroad programs and unpaid internships or co-ops. Ranked among the nation’s top public universities, Purdue is a vibrant, international institution recognized for academic excellence, meaningful research and graduate achievement. With alumni around the world, Purdue’s students and graduates enjoy a global network of leaders in science, technology, business, education, healthcare and more. 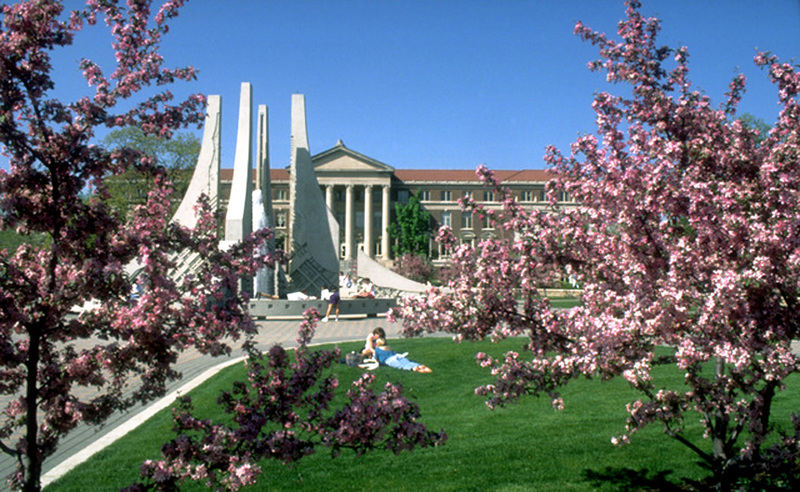 Purdue University uses the Common Application or the Coalition Application for admission purposes. Apply for admission to Purdue West Lafayette as an entering first-time freshman by November 1st. Complete the Honors College portion of their Purdue Application. A preliminary holistic evaluation of Purdue candidates will be based upon their admissions application and a select number of students will be invited to apply for several of Purdue’s prestigious merit awards, including the Stamps Scholarship. To read more about the Stamps Scholarships at Purdue, click here. For more information about the Stamps Scholarship at Purdue, please contact the Honors College at honorscollege@purdue.edu or 765.494.2929.